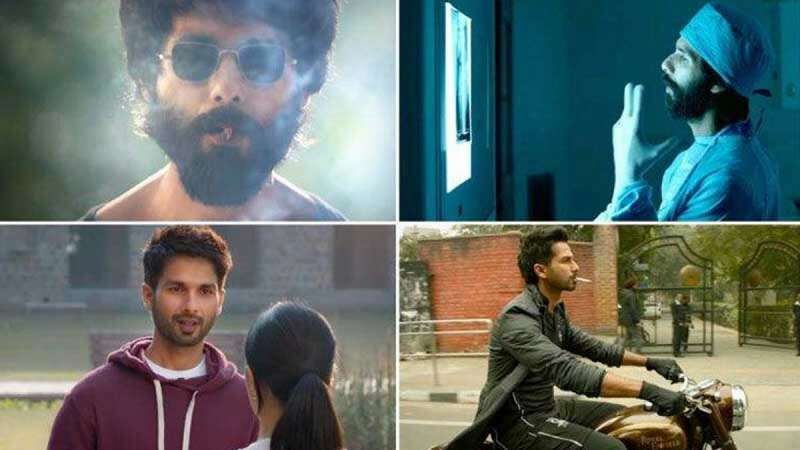 Mumbai : Actor Shahid Kapoor on Monday released first teaser of his upcoming movie Kabir Khan that is a remake of Telugu blockbuster Arjun Reddy and also stars Kiara Advani. The movie has been directed by Sandeep Reddy Vanga and produced by Bhushan Kumar, Murad Khetani, Krishan Kumar and Ashwin Varde. Kabir Khan has been slated to hit the silver screens on June 21.